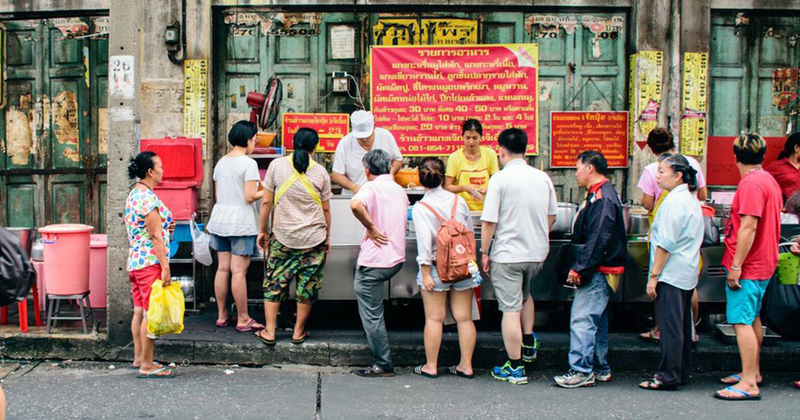 Travelling to Bangkok for the first time is exhilarating…but it’s also a bit stressful. There’s so much to see, do, and eat in this city that it’s hard to know where to begin. While you should schedule time for the obvious tourist draws like the Grand Palace and Wat Phra Kaew, it’s also important to, you know, relax on your vacation. 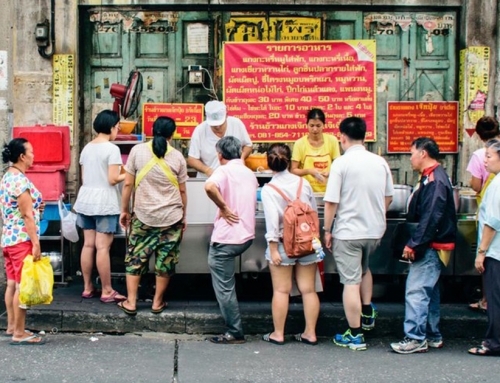 To help you get the most out of your visit to Bangkok, check out this suggested one-day itinerary. All of the locations listed below are convenient to get to from Beat Hotel. The Wat Maha But Temple might not be in major tourist brochures, but it contains one of Bangkok’s important shrines for locals. 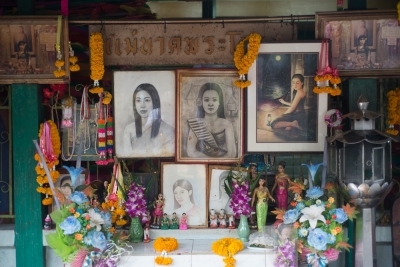 Many Thais believe a beneficent ghost inhabits this sacred area. If you politely ask for a wish at the Mae Nak Shrine it will surely come to pass. Just be sure to bring Mae Nak a dress after your wish comes true to say thank you. Even if you don’t believe in ghosts, it’s worth a try…unless you’re scared. Wat Maha But Temple is located within walking distance of the O Nut Station at 747/1, Soi On Nut 7, Suan Luang. If you’ve got a sweet tooth, then Vanilla Garden is the place for you. Located at Eakkamai 12, this cozy Japanese-style restaurant is split into two sections: Vanilla Café and Vanilla Bakeshop. Vanilla Garden is in a relatively quiet area of Bangkok, so you can enjoy some much-needed privacy as you eat your hearty breakfast platter. Probably the most famous item on Vanilla Garden’s extensive menus is called the “Ring,” which is a delicious “cronut” drizzled with a sweet caramel glaze and a creamy spoonful of ice cream. Yeah, this might not be the most nutritious thing to eat first thing in the morning, but it sure is delicious. 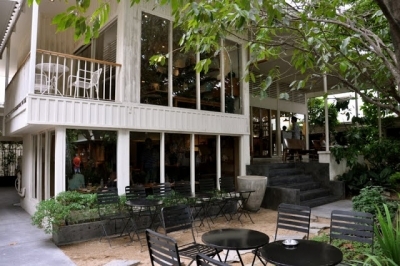 Vanilla Garden’s address is 53 Ekamai Soi 12, Sukhumvit Soi 63 and it’s only a four-minute drive north of Beat Hotel. What better way to work off that big breakfast than by taking a stroll around a glorious Bangkok park. 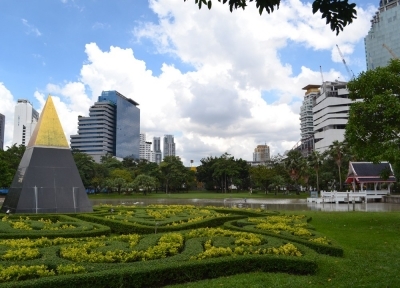 One of the nicest you can visit in the area is known as Benjasiri Park. Located near the Phrom Phong station, Benjasiri Park has plenty of exercise machines as well as outdoor yoga courses going on you can take part in. Art buffs and nature lovers are sure to enjoy the many fascinating sculptures and flowers throughout the well-maintained walking paths in Benjasiri. There’s also a colorful section in Benjasiri for youngsters and a soothing lake filled with funny-looking catfish. You’ll definitely feel refreshed after a walk around beautiful Benjasiri. 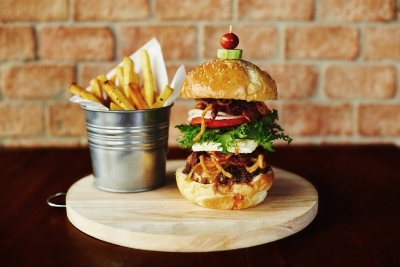 Some locals claim New York Style Steak & Burger the best burgers in the Bangkok. The only way for you to find out, of course, is to try a burger for yourself. Luckily for you, New York Style Steak & Burger is within walking distance of Benjasiri Park (only about 10 minutes away). Just be sure to bring a big appetite for lunch; the burgers here are huge! You’ll find this classy burger joint at No 28, Sukhumvit Soi 22, Park 22, opposite the former Imperial Queen’s Park Hotel. 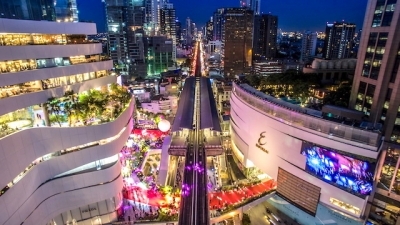 If you would like to satiate your shopping needs, perhaps you should visit the Emporium & EmQuartier mall at Soi Sukhumvit 35. 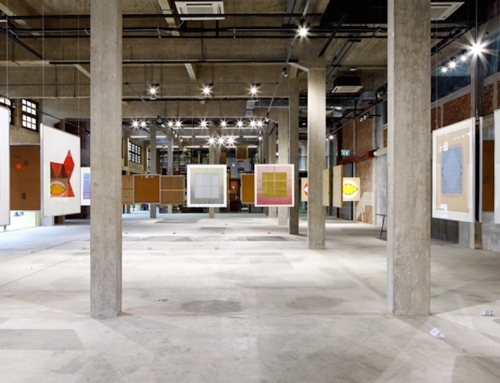 Anyone into high-end clothing will be in heaven in these three connected shopping areas. A few of the biggest names in fashion you’ll find in EmQuartier include Dior, Tiffany & Co., and Louis Vuitton. Besides clothing, the EmQuartier area is well-known for its entertainment, exhibitions, and popular restaurants like the Cheesecake Factory. 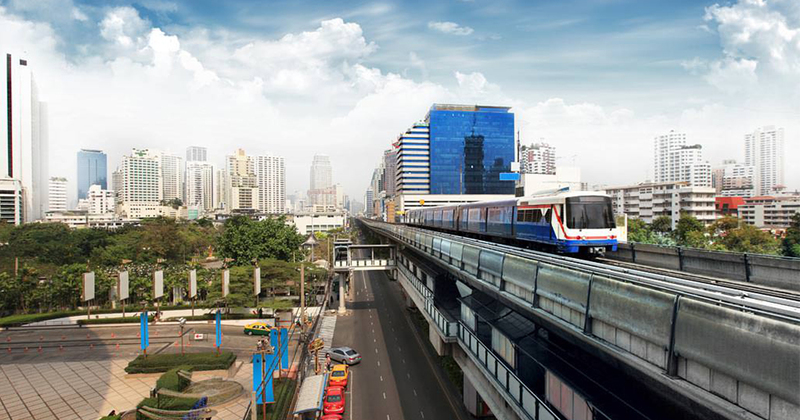 Most days the EmQuartier is open from 10 AM to 10 PM and can easily be reached by the Phrom Phong Station. As the sun goes down, Bangkok’s lights turn on. 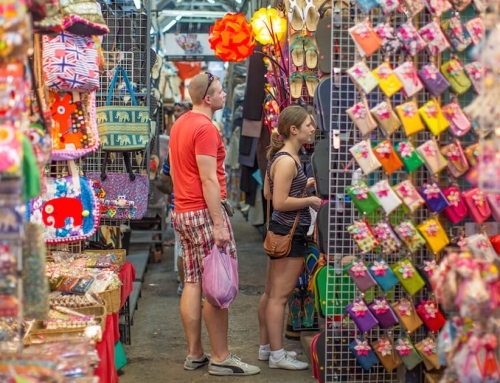 One of the most famous nights street markets to visit in the area is known as the Khlong Toei Market. 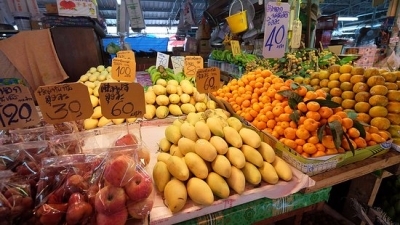 Khlong Toei, which is close to the Queen Sirikit National Convention Center MRT station, is the largest and most authentic fresh-food market in the entire Thai capital. 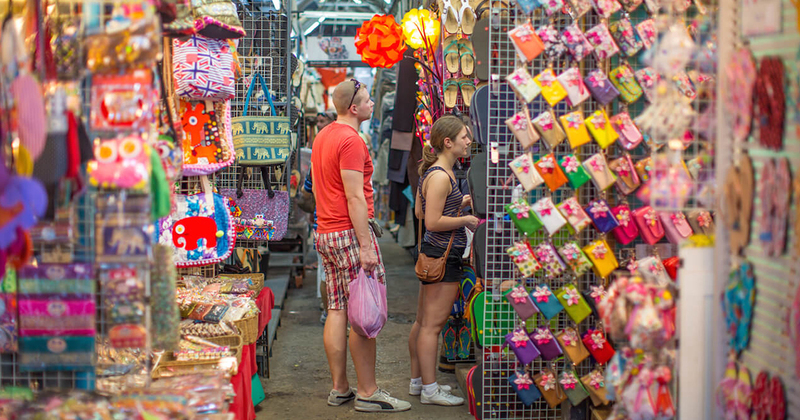 Many locals come to shop here for the freshest fish, fruits, and veggies, but there are also plenty of food stalls and souvenir shops to check out. Usually, Khlong Toei is open between 6 AM and 2 AM every day, so feel free to visit any time that works for your schedule. For dinner, why not swing back to Beat Hotel and try out the award-winning Melting Pot? 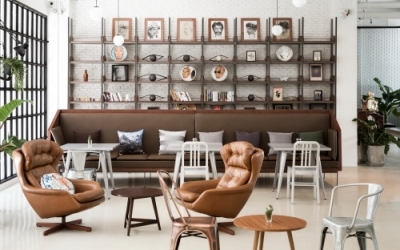 Art-lovers will adore the Modernist décor and wide-range of books throughout this relaxing restaurant. The Melting Pot is a great place to sip on a cocktail, chat with interesting people, and munch on unique foods with a cosmopolitan flair. 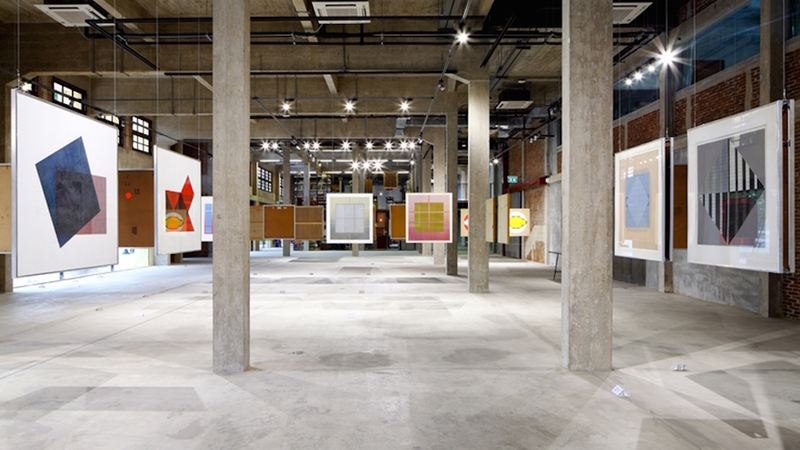 Feel free to sit back, chill, gaze at some unique art, and indulge in fine food & drinks. Hopefully, the suggestions on this list inspired you to explore this region of Bangkok in the near future. Whether you’re into visiting temples, shopping, dining, or modern art, you should’ve seen a few things listed above for a spectacular day-trip in Bangkok. Wherever you choose to go, you’re certain to have a phenomenal time in this exciting area of the Thai capital.